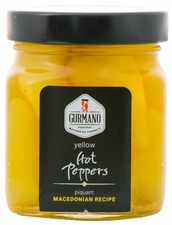 Around the world the name Gurmano means High Quality, Delicacies and Gourmet. Innovation in the tradition of homemade recipes, and combinations that fulfill the table with unsurpassed colors and tastes. 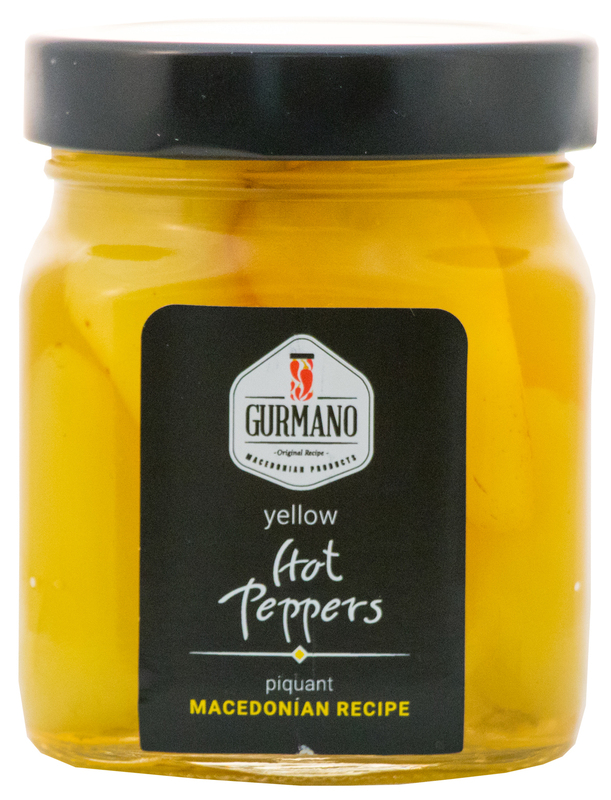 Gurmano's Yellow Hot Peppers can be served and even cooked in a variety of ways. You can use them in salads and as toppings, or let your imagination run wild! Ingredients: yellow hot pepper 67%, water, sugar, slat, vinegar.